Invisalign® aligners are made by 3-D computer imaging technology and are customized to fit each individual’s teeth to the prescribed position. Dr. Michael H. Payne and the talented team at American River Orthodontics provides Invisalign® for adults in Sacramento County CA. 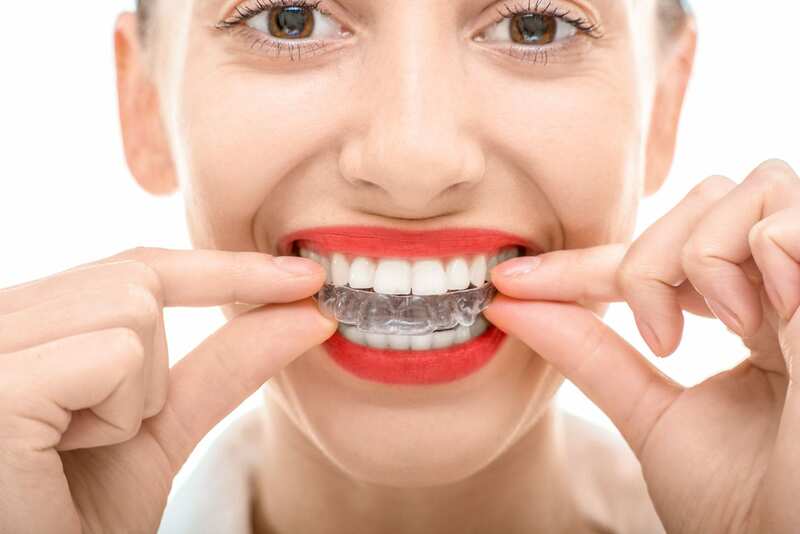 The team at American River Orthodontics wants to educate their patients about Invisalign® so they can decide if this treatment is best for them. More adults are choosing Invisalign® because it is discreet enough for the workplace! The clear aligners gradually shift your teeth into the prescribed position, but what conditions can Invisalign® help to correct? When it comes to Invisalign®, the pros far outweigh the cons! Dr. Payne provides Invisalign® for adults in Sacramento County, CA as an option for busy patients who don’t want to make many concessions in order to create their most beautiful smile! Contact us to schedule your FREE consultation, today! Dr. Michael H. Payne and the team at American River Orthodontics are experts in Invisalign® for adults. If you have any questions pertaining to braces, clear braces, Invisalign® or Invisalign Teen® in Sacramento County, CA, including Sacramento, CA, Arden-Arcade, CA, Rancho Cordova, CA, or the 95864 zip code area, or would like to schedule a complimentary consultation with Dr. Michael H. Payne, contact American River Orthodontics at: (916) 486 - 4233.